How about something elegant, with a touch of vintage, on a gloomy Monday morning? These peep-toe wedding shoes are from Nine West Canada. Here’s the bridesmaid who wore these beauties, if you’d like to see. During Sunfest this year, I came across a gem of a shop for the groom. 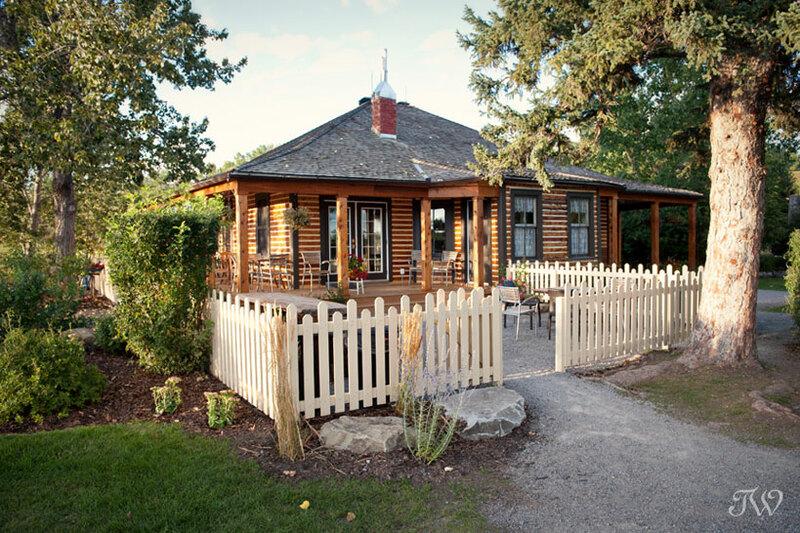 Have you been to Kent of Inglewood? 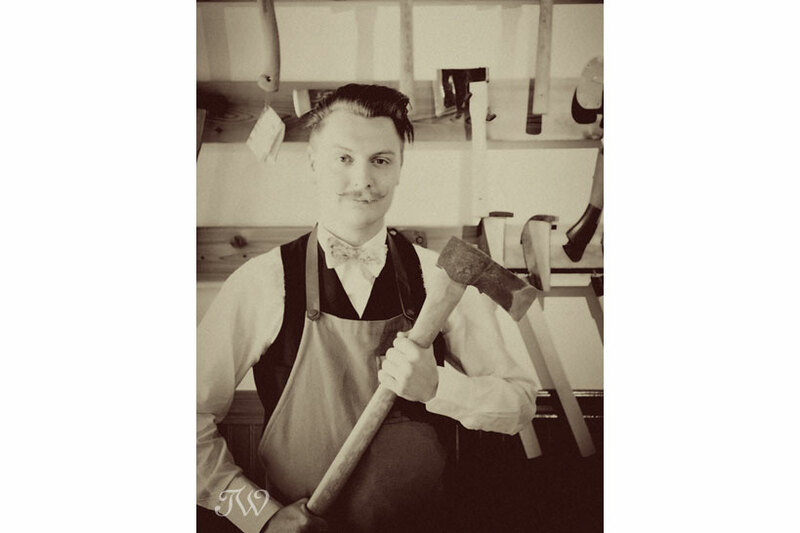 The motto from their website says it all…we are Canada’s Shave Shop. 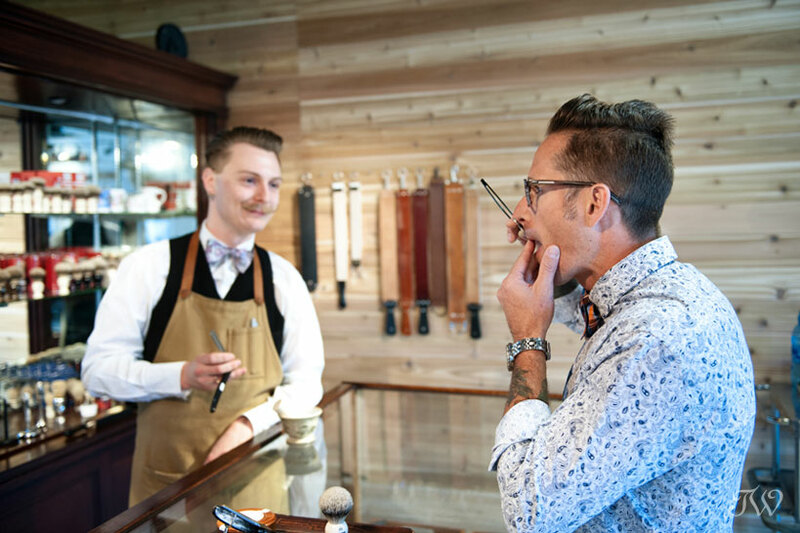 We believe that every man deserves a good axe, a great whiskey, and a perfect shave. 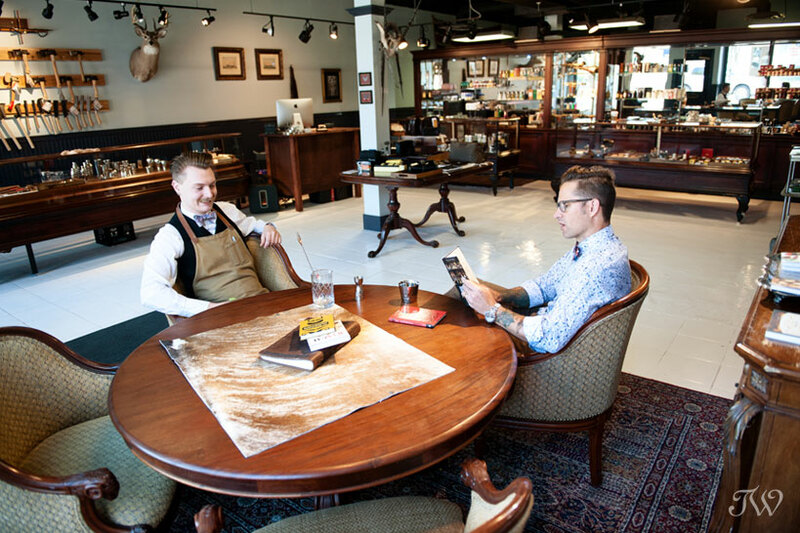 Between the dapper manager, Nathan, with his perfectly-groomed handlebar moustache, and the beautiful antique display cases filled with gear for men, I couldn’t help but feel transported back in time. I brought along my friend Doug, whom I suspected would appreciate the luxury of a proper shave. I was right. 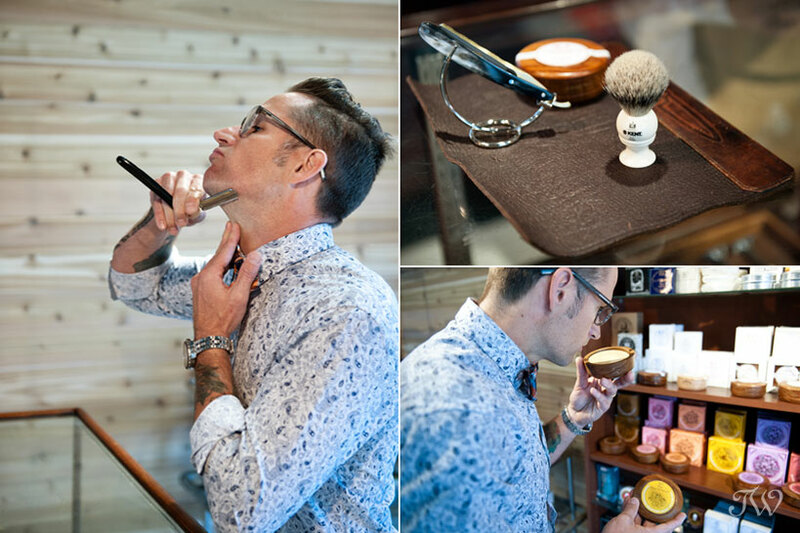 Nathan gave us a demo of their shaving products from straight razors to brushes, creams and colognes. 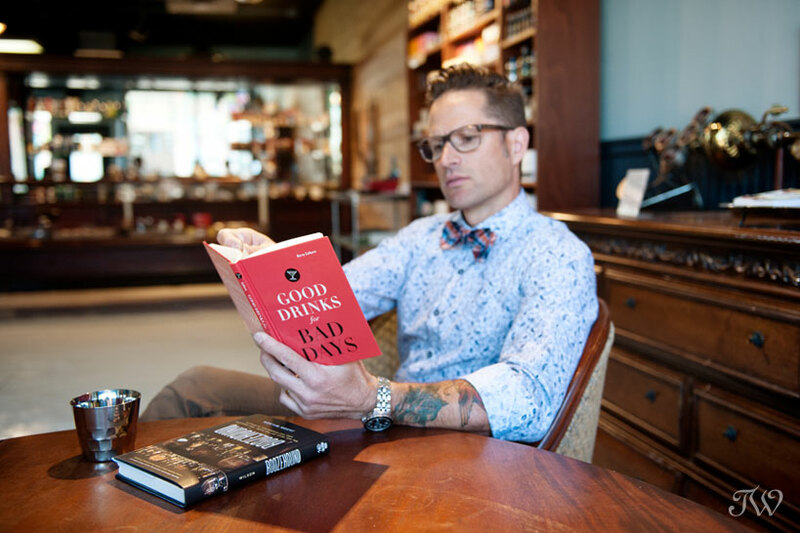 I couldn’t help but think that Kent of Inglewood would be the perfect place to find gifts for your groomsmen. 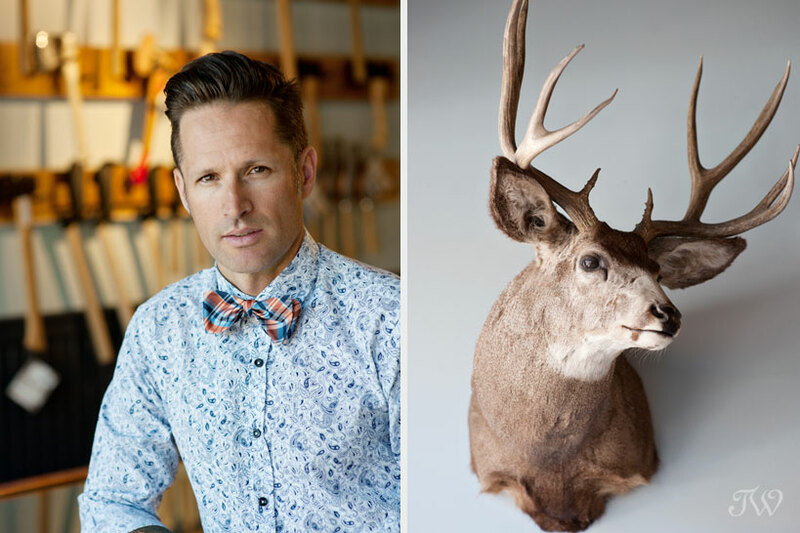 Nathan told us about a recent groom who purchased an axe for each of his groomsmen. Yes, they have those too. This was definitely my first time photographing a steampunk weapon. 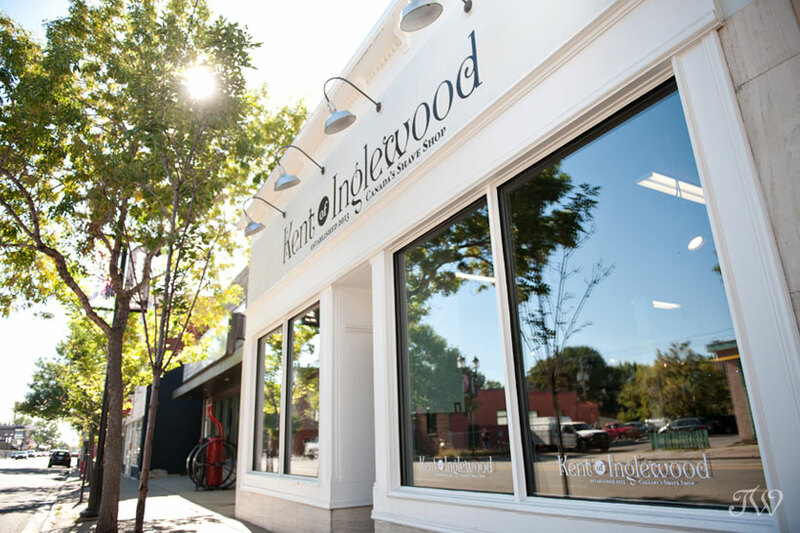 This is just a taste of the gifts and curiosities you’ll fine inside Kent of Inglewood. For throwback Thursday, I flipped through the archives to find the first time I photographed a flower crown for a bride. Now we see flower crowns all over the place on Pinterest but at that time, they had just reappeared on the wedding scene. Sarah from Sarah Mayerson Design is a genius at creating headpieces from fresh blooms. 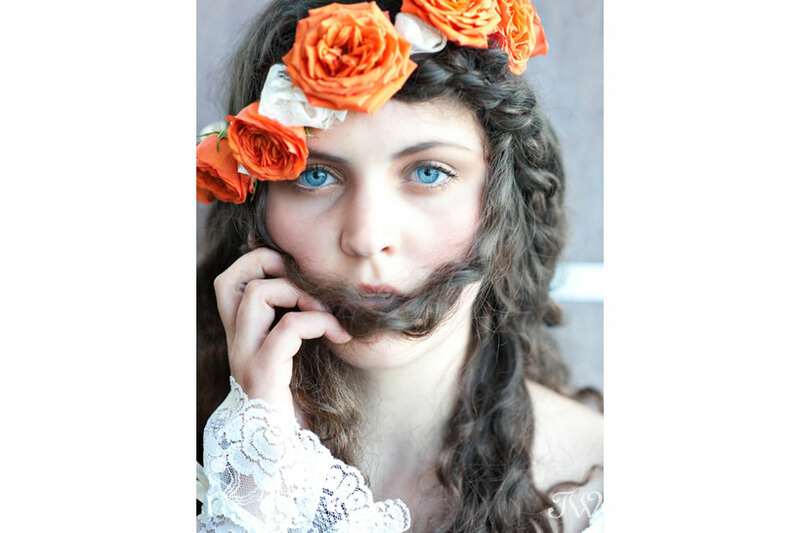 This band of orange roses was the perfect compliment to the 1970’s lace gown from A Vintage Affair. Shannon’s hair was styled by Tara Watts and make-up by Shea Brown. 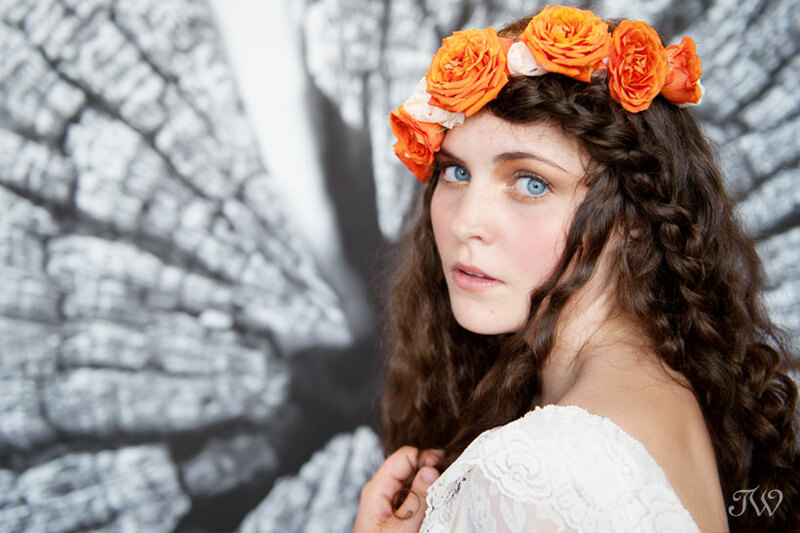 Would you like to see more floral headpieces created by Sarah? 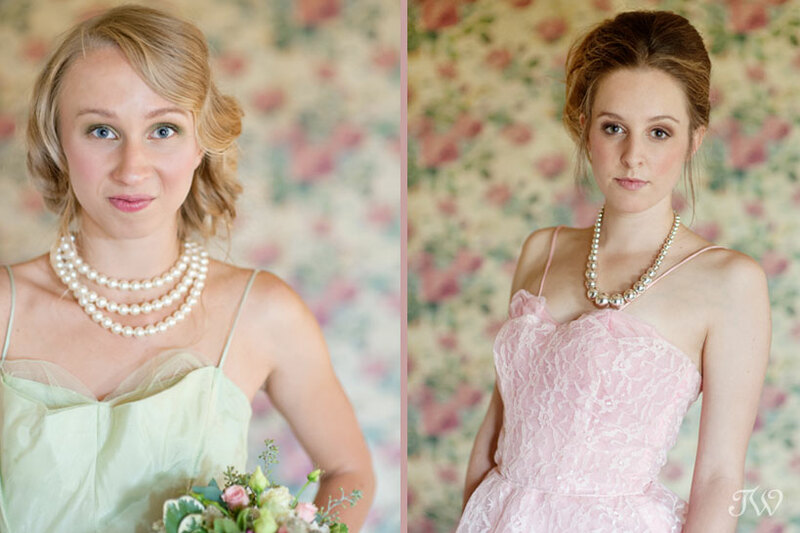 This photo shoot focusing on vintage bridesmaids, is something I’ve been mulling over for the last six months or so. 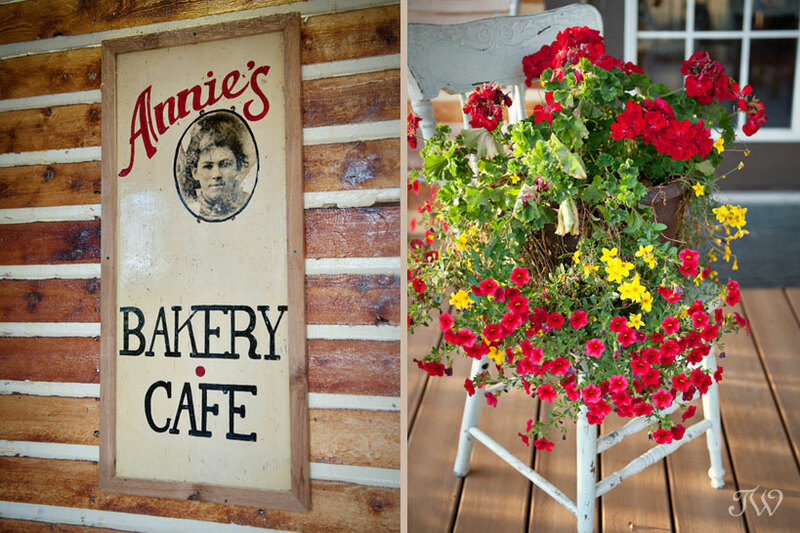 What fun to see it finally take place at the newly-restored Annie’s Bakery and Cafe last Friday. My inspiration came during a visit to A Vintage Affair, where they have the most wonderful selection of 1950’s prom dresses in sorbet shades. I love the idea of pairing these feminine gowns with shoes and accessories that are completely now. Right off the bat I knew that Annie’s Bakery would make the perfect backdrop for this shoot, with it’s ice cream bar and antique, floral wallpaper. 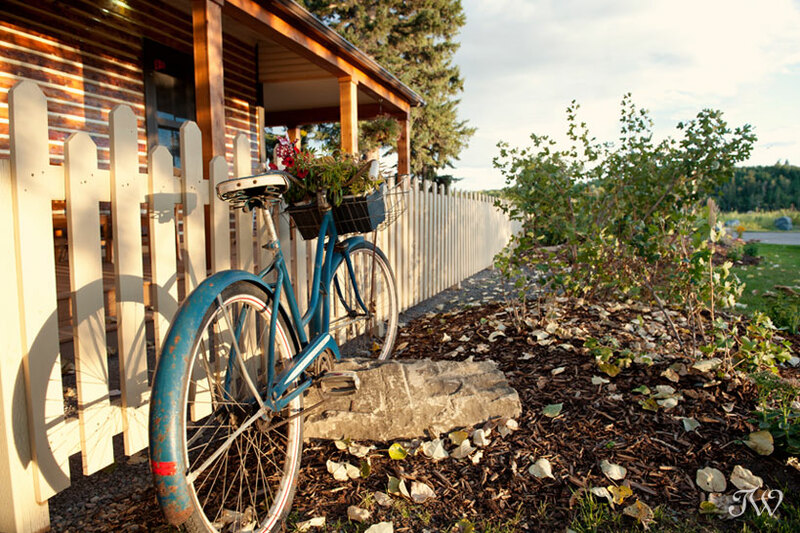 Thank you to everyone at the bakery for accommodating us. A big thank you to everyone involved last Friday. Do stop back soon for more bridesmaid inspiration. 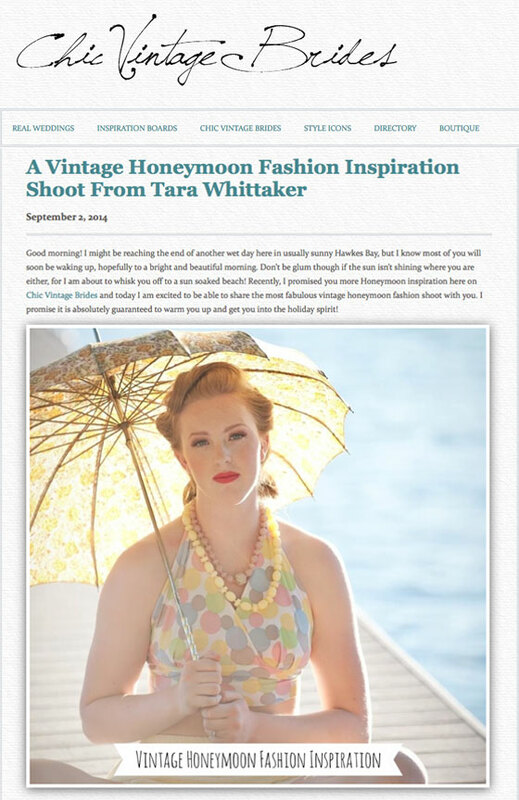 What a thrill to have Chic Vintage Brides feature my recent photo shoot, filled with vintage wardrobe ideas for a modern honeymoon. My hope is that it inspires brides as they pack their post-wedding bags. Pop over to Chic Vintage Brides to see the article. 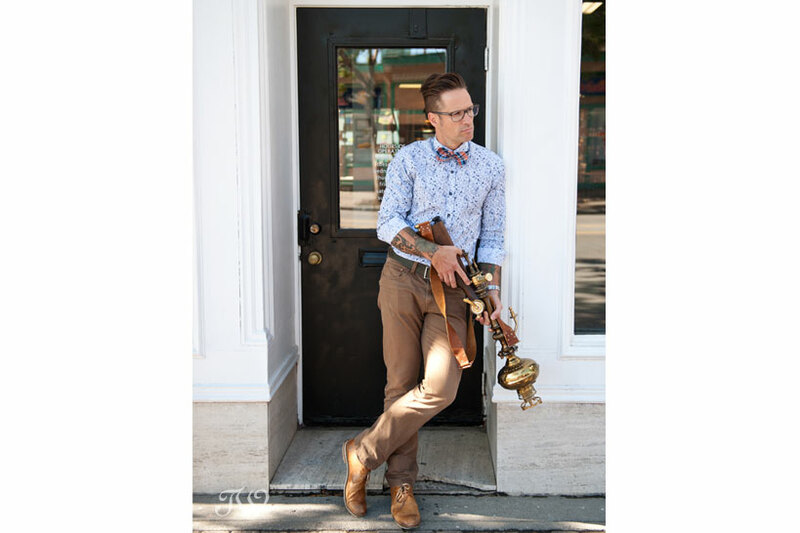 I want to acknowledge everyone that helped make this photo shoot so special. 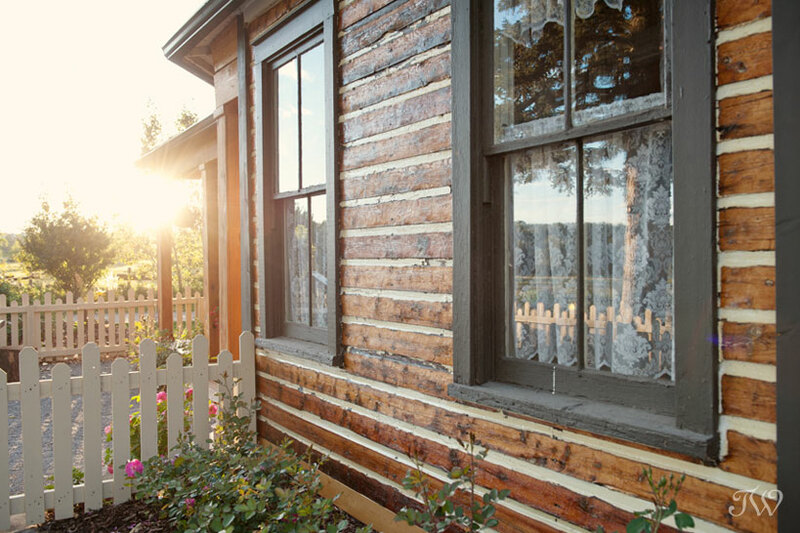 This quaint farmhouse was moved to its current spot in 1905 and once housed the ranch foremen and their families, including Billy Bannister and his wife, Annie. 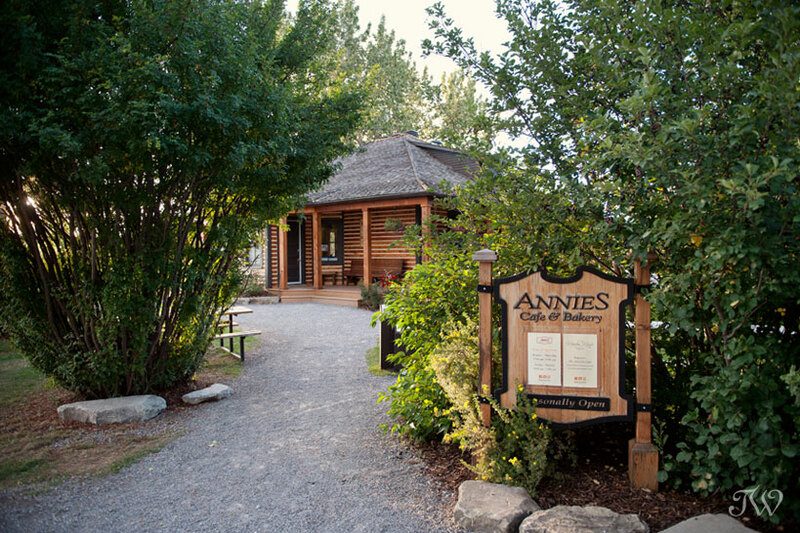 Today you can enjoy a wholesome lunch or a special treat while sitting on Annie’s sunny front porch. I hope you’ll come back tomorrow when I’ll share a sneak peek from our vintage bridesmaid shoot.